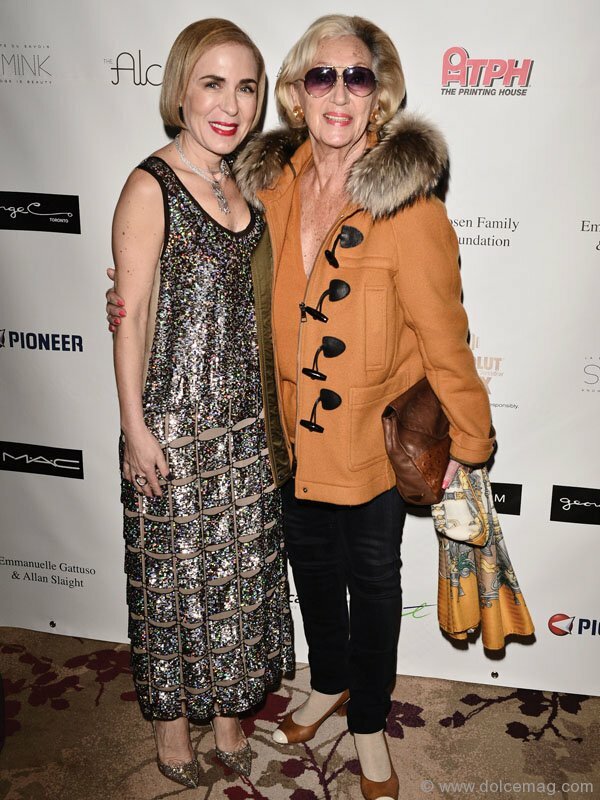 The city’s style darlings graced the interiors of Toronto’s Shangri-La Hotel for an afternoon of fashion, fare and frolic at the 2nd annual Lunch with Margaret and George fundraiser. 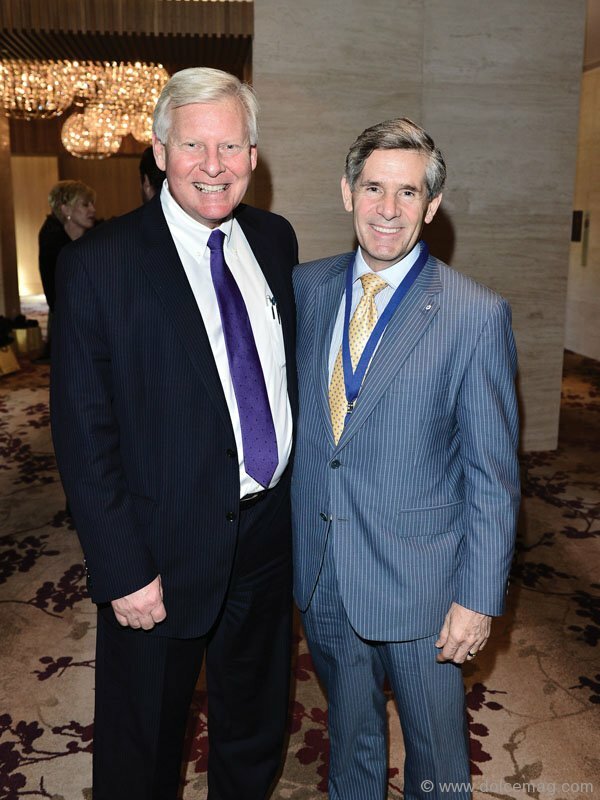 From philanthropic socialites and fashion lovers to fashion editors and committee members, more than $160,000 was raised to benefit cancer research at The Princess Margaret Cancer Foundation. 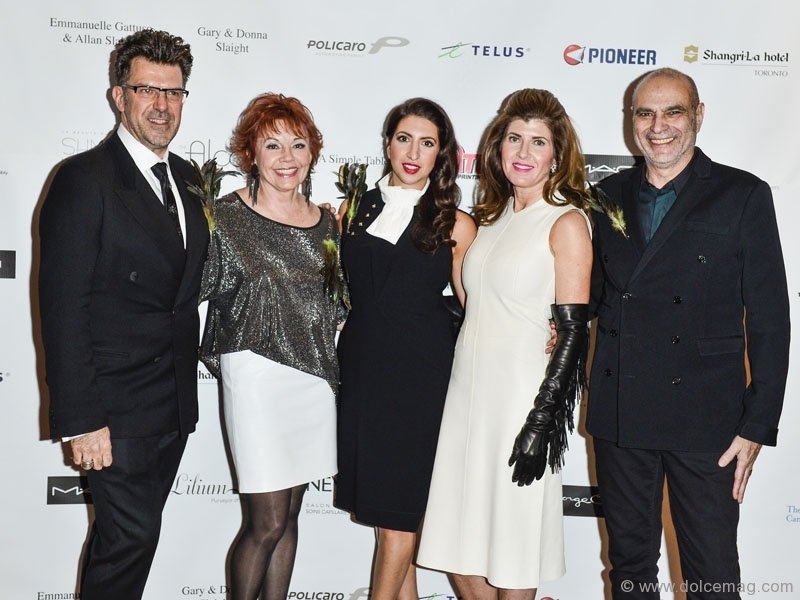 Notable attendees included Catherine Hill, the Policaro coterie and honorary chair Emmanuelle Gattuso. 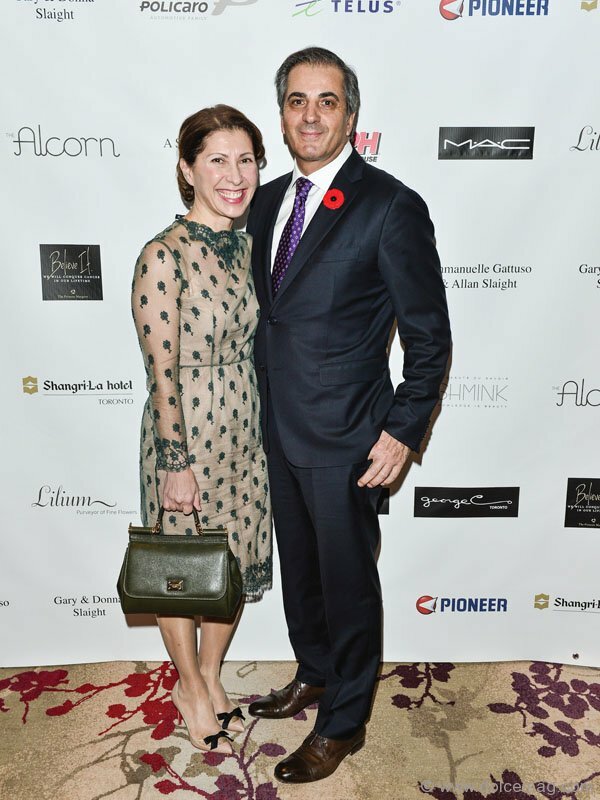 Hostess Lisa Corbo, co-owner of George C boutique, shimmered in a 1920s-inspired number from Derek Lam, whose spring/summer 2013 runway collection sashayed its way through the lunching crowd.